In around 100 days America will be witnessing a crucial election. 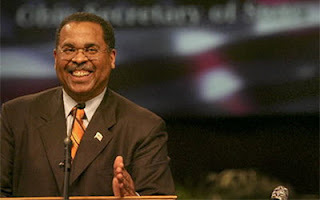 In the meantime, much will be done on both sides of the national divide , and this year we may see more than the usual political maneuvering in the run-up to this election. Regardless of the outcome, the next president will face the same unique national security challenges. The Middle East is in a greater crisis than ever before and according to various analysts, it is heading toward anarchy. The scenes of defenseless people getting killed in Syria have only grown more painful over the past year, even as they have become less prevalent on our TV screens. Islamic extremism and the resulting terrorism is now targeting Western Europe, America, and the Middle East with unprecedented barbarity, and there is no easy response to it. The issue of Islamic extremism brings to mind one of our main foreign policy challenges: Iran. This is a country ruled by a theocracy that plays an active and destructive role in all major wars in the Middle East, from Syria to Iraq to Yemen. Tehran is known as the main state sponsor of terrorism across the globe, as well as being one of the originators of modern extremist Islam. And despite the nuclear agreement with the international community, Iran continues its provocative gestures toward the Western world, for instance by test-firing its ballistic missiles. 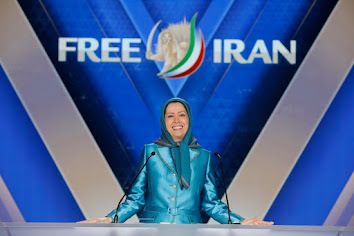 On July 9th in Paris the Iranian opposition coalition, the National Council of Resistance of Iran (NCRI), held a massive rally in which around 100,000 people from all over the globe took part. An unprecedented bipartisan American group of senior dignitaries and former military commanders attended the gathering, as did hundreds of European dignitaries. And perhaps the most significant part of this rally was the presence of Saudi Prince Turki al-Faisal, who stood before the Iranian opposition and endorsed its call for a regime change for the first time this year. Turki’s speech conveyed a strong message of regional unity. 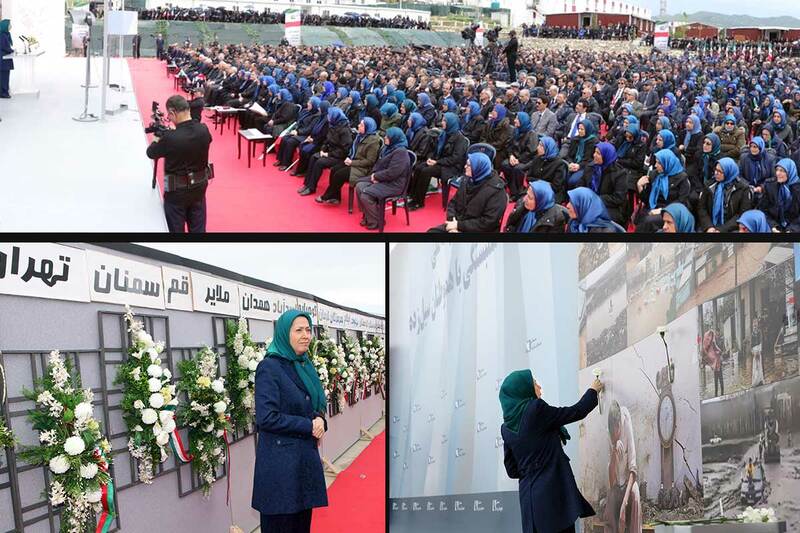 The message of the rally as a whole was that this unity can help Iran to achieve freedom through regime change by the Iranian people and their organized resistance. Insofar as the rally demonstrated international consensus regarding the legitimacy of the NCRI’s cause, it also showed that there is indeed a domestically organized and globally recognized force for change within Iran.